An earl writes a series of political plays in order to prevent the succession of Queen Elizabeth by James of Scotland. 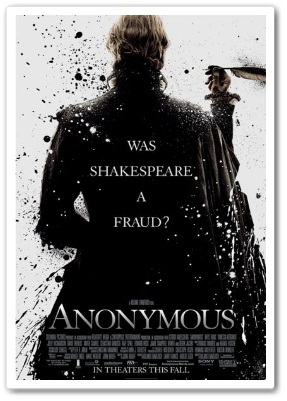 He does this in anonymity, allowing a young playwright named WIlliam Shakespeare to take credit for the work. On a remote oil drilling platform off the coast of Jeju island, a crew of drillers are terrorized by a mysterious monster. 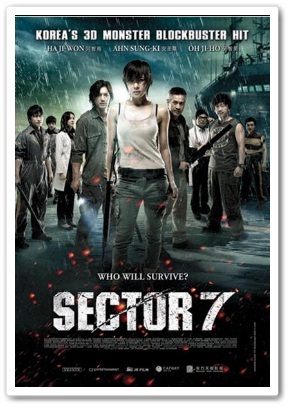 Isolated from the rest of the world, the crew must fight for their lives against a seemingly invincible foe. Based on Nicholas Sparks's best seller - U.S. Marine Sergeant Logan Thibault (Zac Efron) returns from his third tour of duty in Iraq, with the one thing he credits with keeping him alive-a photograph he found of a woman he doesn't even know. Learning her name is Beth (Taylor Schilling) and where she lives, he shows up at her door, and ends up taking a job at her family-run local kennel.